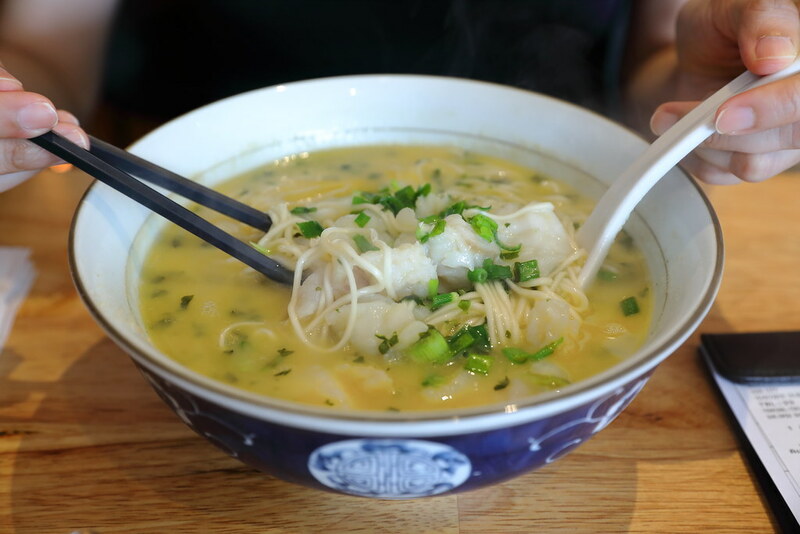 LeNu is a casual Chinese noodle bar by the Paradise Group. It has several outlets across the island. One of the outlets that I visit regularly is the one at Vivocity which is the closest to home. 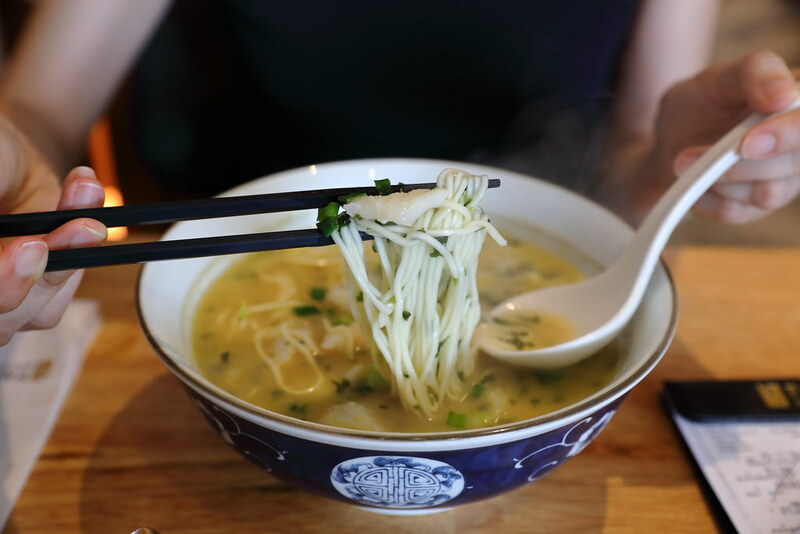 The menu offers a variety of snacks and noodles dishes. One of my favourite snacks or starter at LeNu is their Tofu Century Egg. 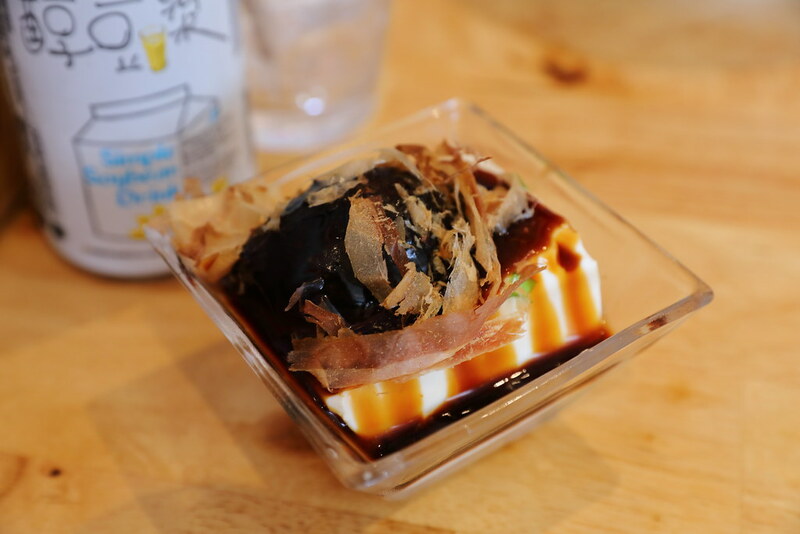 The chilled tofu is drenched in oyster sauce and topped with century egg. Bonito flakes are added for that extra flavours. However in recent time, I think the quality of the tofu has dropped. The texture is not as silky as before. 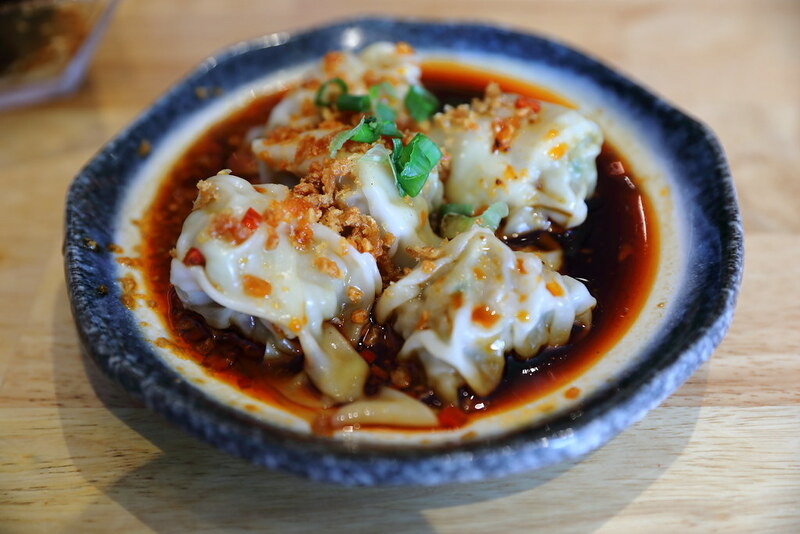 If you can take your chilli, I would recommend the Pork Wanton in Chilli Vinaigrette ($6.90). It comes with 5 pieces of plump pork wanton wrapped in smooth wanton skin. The highlight is the chilli vinaigrette sauce that is so aromatic, with a shiok spicy kick to it. The signature at LeNu has to be their beef noodles. 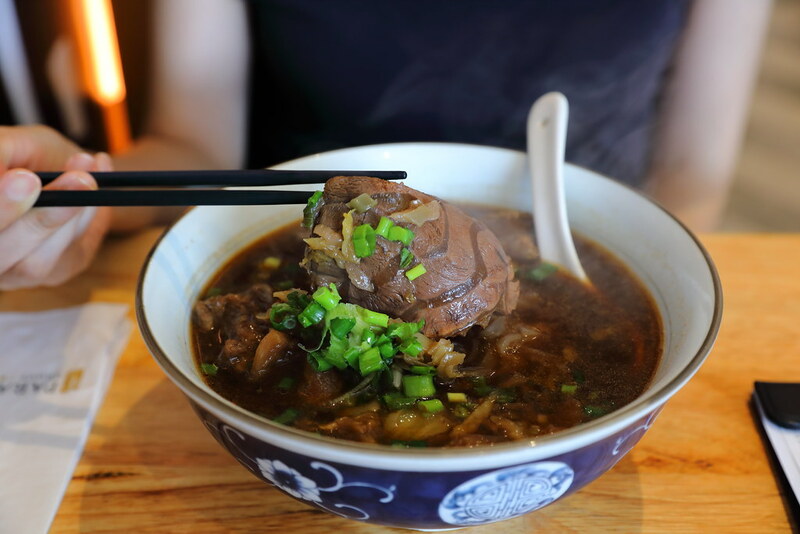 The braised beef broth is simmered around 18 hours using beef marrow, bones, and other premium ingredients for the richness and depth, packed with beefy flavours. 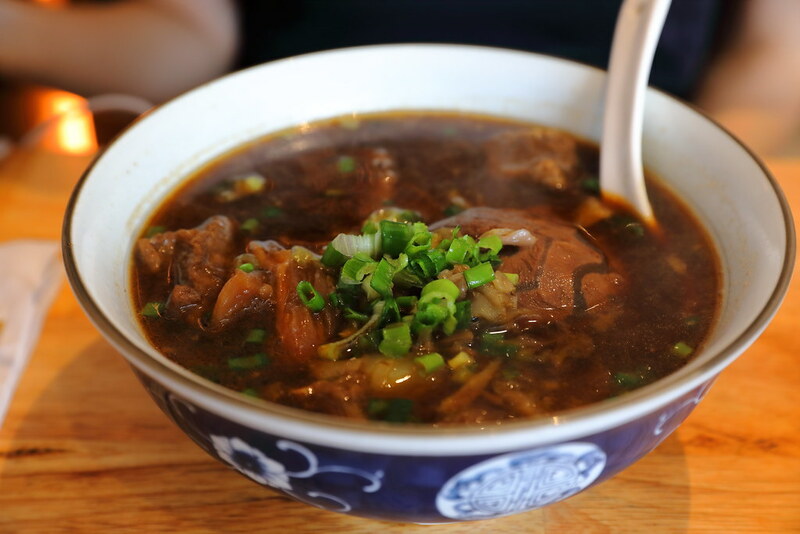 Diners have the choice of preferred noodles and cuts of beef. 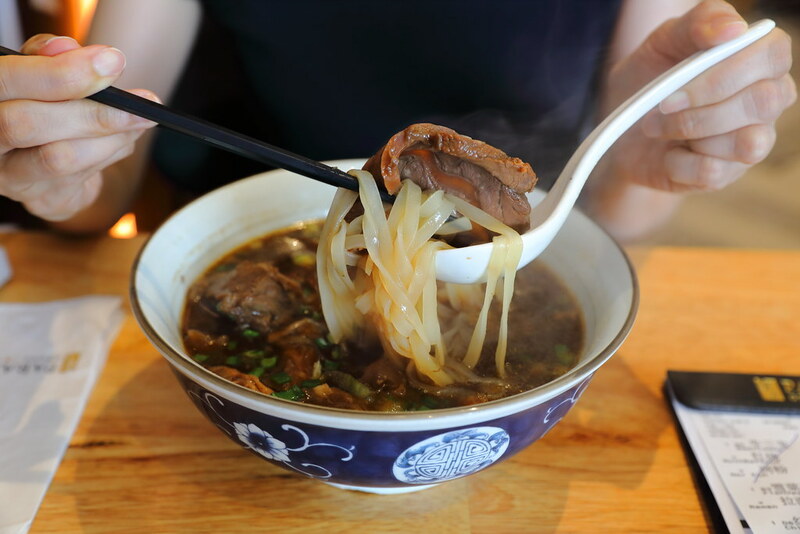 Being greedy, I have the Braised Beef Combination Noodle ($17.90) which considers of tender wagyu beef slices, beef tendon and beef shank, so I can have a taste of everything. As for the noodle choice, I have gone for the kway teow. I like the addition of the the salted vegetable giving the dish a more complex dimension, together with the hint of spiciness. The combination works harmoniously for an elevated enjoyment. For the pork bone soup base, I decided to go for the Garoupa with Preserved Vegetable Noodle ($14.90). It comes with moist and tender garoupa fillet, swimming in the creamy consistency pork bone soup. Unfortunately the fillet is probably the frozen type which is the let down. It comes with a slight hint of spiciness from the preserved vegetable, which is almost undetectable.